I’m not sure when it happened, but I started personally enjoying Thanksgiving more than Christmas. What a horrible thing for a pastor to say! Lend me your eyes and minds for a few minutes and read why that is the case for me…and maybe for you as well. I love Christmas, but I love the season more than the day. 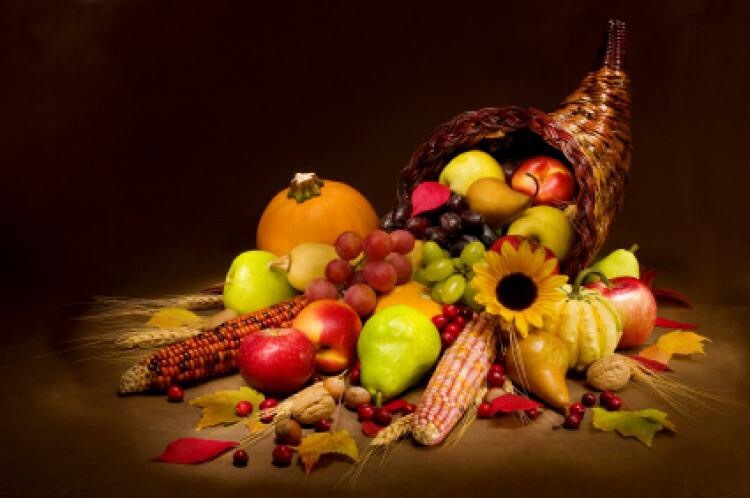 Thanksgiving is family, food, football, and the remembrance that in 1621, the Plymouth colonists and Wampanoag Indians shared an autumn harvest feast that is acknowledged today as one of the first Thanksgiving celebrations in the American colonies. For more than two hundred years, days of thanksgiving were celebrated by individual colonies and states. It wasn’t until 1863, in the midst of the Civil War, that President Abraham Lincoln proclaimed a national Thanksgiving Day to be held each November. When I was a kid, my elementary school took our fourth-grade class on a field trip to Plymouth Rock. I’ve been hooked on history ever since that day. A replica setting had been created portraying the colonists and the native-American Indians settling tension filled misunderstandings with one word – Thankfulness! We have made this country far more complicated than it was in 1621. We still seem to struggle with similar misunderstandings of people that don’t think, look, or act like we do. We are a racial powder keg of tension. We are a divided nation racially, politically, ideologically, philosophically, and spiritually. What are we to do about these divisions? I suggest that we take a look at the Native-Americans that were already here in America and the Pilgrims that had arrived here in America. Even if you only glance at the first Thanksgiving, you can see the solution for our present day American challenges. It’s built into the very name of the holiday – GIVE THANKS! Thanksgiving isn’t about presents or pageants. It isn’t about parties, carols, stockings, or Santa Clause. It is about giving thanks internally and externally. Thanksgiving is the cure for the common heart. When we allow gratitude to permeate our being, down to the marrow of our bones, we will discover that our country can be at peace with folks that aren’t like us or agree with us. We can enjoy our work-life, family-life and, church-life more than we could imagine. Every study on happiness, success or fulfillment agrees that thankfulness and gratitude are essential for us to become all that the Divine has in store for our lives. Thanksgiving day will be here soon, but let your soul dance with gratitude early. You’ll find that life is so much more fun, more contented, more purposeful, more useful, and more joy-filled. Can you imagine what the Pilgrims must have thought when they gave thanks and then dug into creamed corn, sweet potato soufflé, turkey, dressing, gravy, dumplings and pecan pie? Okay, maybe that’s not how it went down, but after arriving in the new world, it must have been kind of cool to sit with people you were once afraid of and enjoy peace and hope over a meal together. May you and your family enjoy peace and hope each and every day.